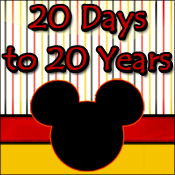 Mandas Disney Blog: 20 Days to 20 Years! An Invitation! Doo Doo Doo! Come on and join the Conga! ... well ... virtual conga ... and consider this invitation to a very exciting project indeed! Are you a Disneyland Paris fan?? Are you excited for the 20th Anniversary?? Want to get involved in some celebrations!? Then come share your Disneyland Paris story! Pretty soon, the wonderful Beth from Pursuing the Magic (@disneymom2jhe and Magical Blogorail founder!) and Donna Marie from DISTherapy (@distherapy) and I will be co-hosting "20 Days to 20 Years"! 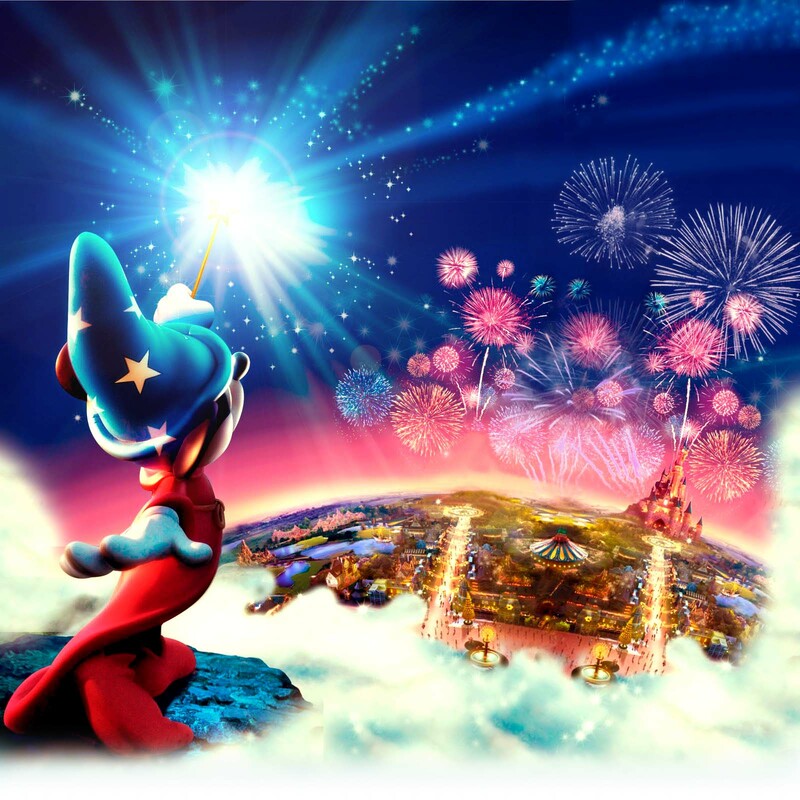 A countdown celebration to 20th Anniversary of Disneyland Paris! We are looking for 20 Disney guest bloggers to share their dreams or personal adventures, or simply some interesting Disneyland Paris history- one blogger for each year! Won't you join us? :D Please e-mail Beth﻿ for more information, (just add "20 days" in the subject line). Remember, we need your stories to complete the montage; the collective tale of Disneyland Resort Paris. SO excited that you will be leading the conga line!! That is so exciting, I want to do but I have never been there. I don't really know that much. I would have to get some help with it..